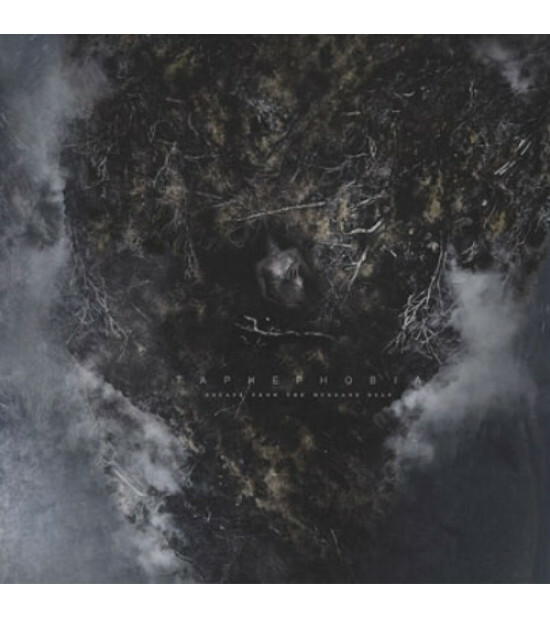 This is the sixth release (the first for Cyclic Law) from the Norwegian drone ambient project Taphephobia created by Ketil S (also of Mulm and ex-Northanut). As emphasised by its title, this record is intended to take one away from the mundane everyday world. It is not a concept album, rather an album where both the music and the titles are open for interpretation. The soundscapes lead to an inner experience where you can discover your own hidden voices and your own secret world of colours. An inner journey which stretches the imagination from terrifying seastorms to idyllic moments of wintery landscapes. Edition of 500 copies in 4-panel digi sleeve. 11 tracks, running time 53:00.